"Let's just behave... said no one ever!" 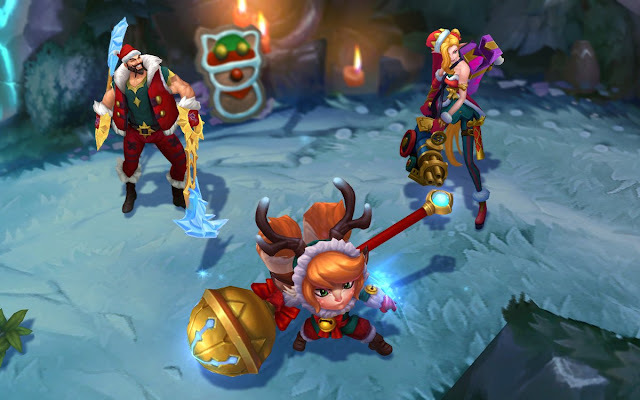 A new PBE preview is now out on Riot's social media, showing off three new skins for Snowdown 2017: Ambitious Elf Jinx, Santa Draven, and Snow Fawn Poppy as well as a new Snowdown ward skin! 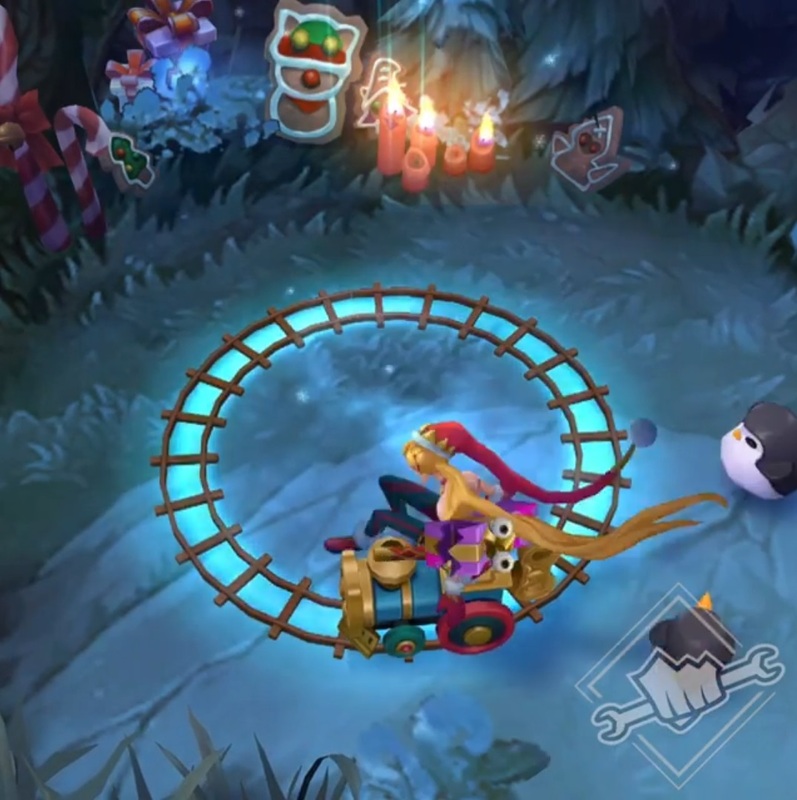 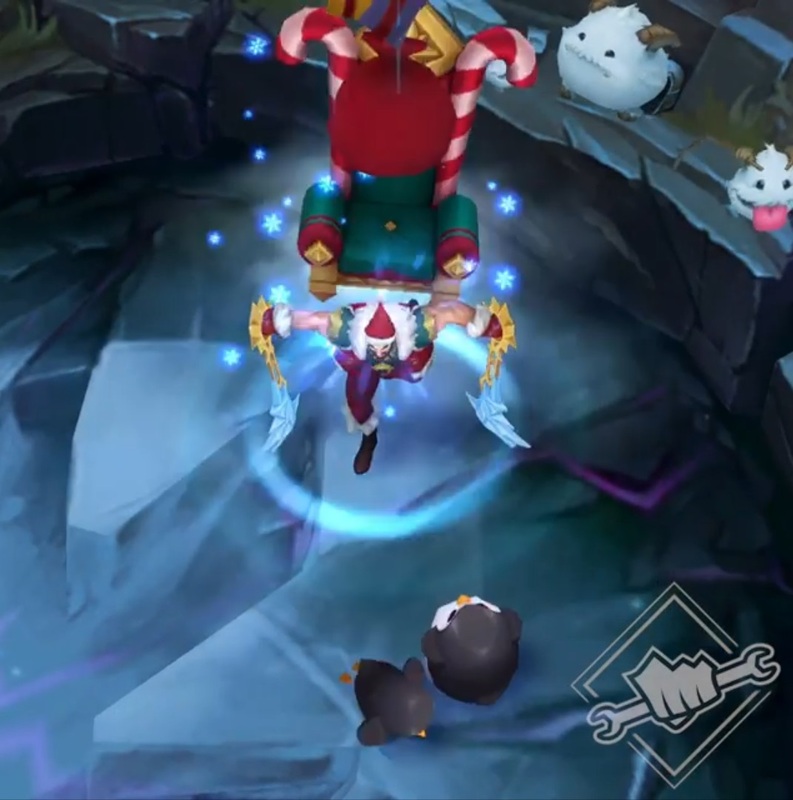 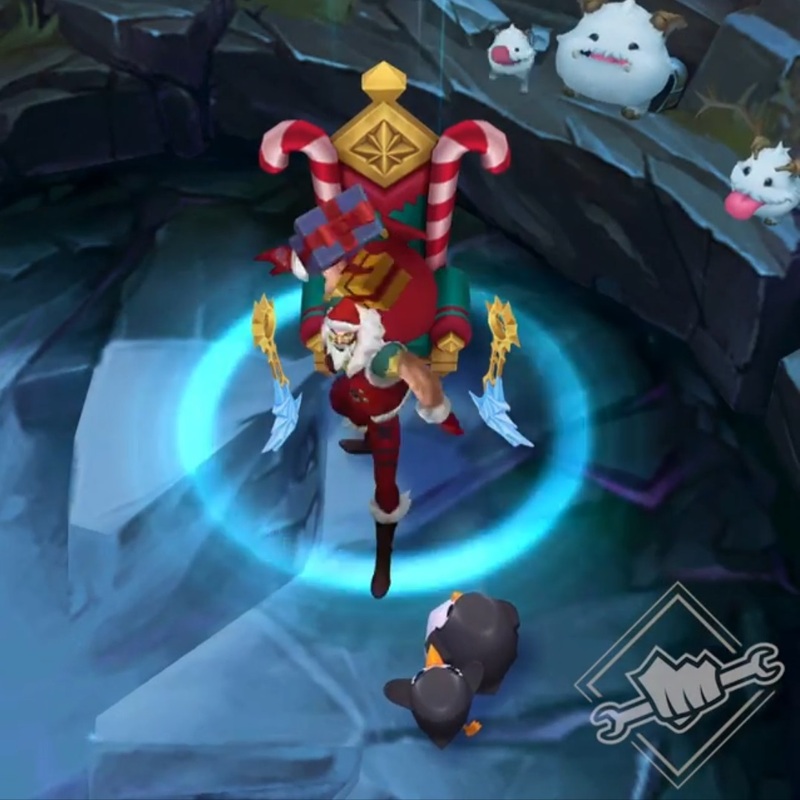 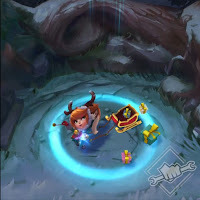 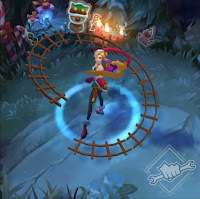 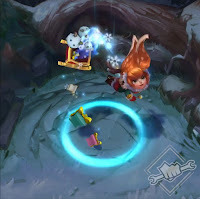 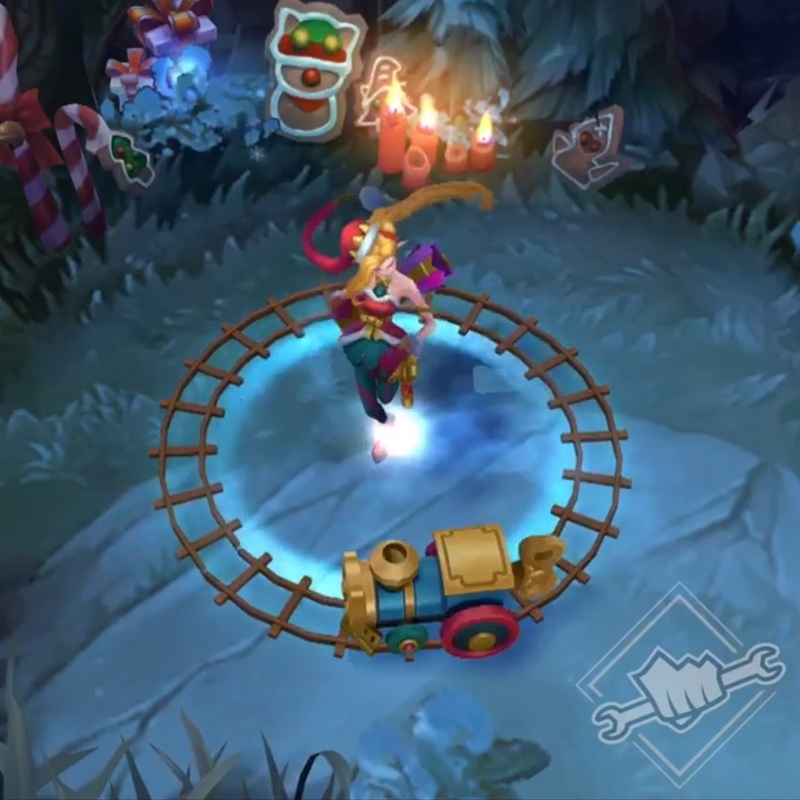 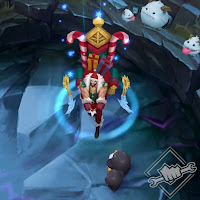 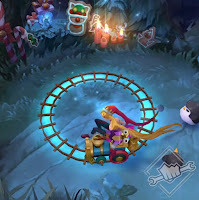 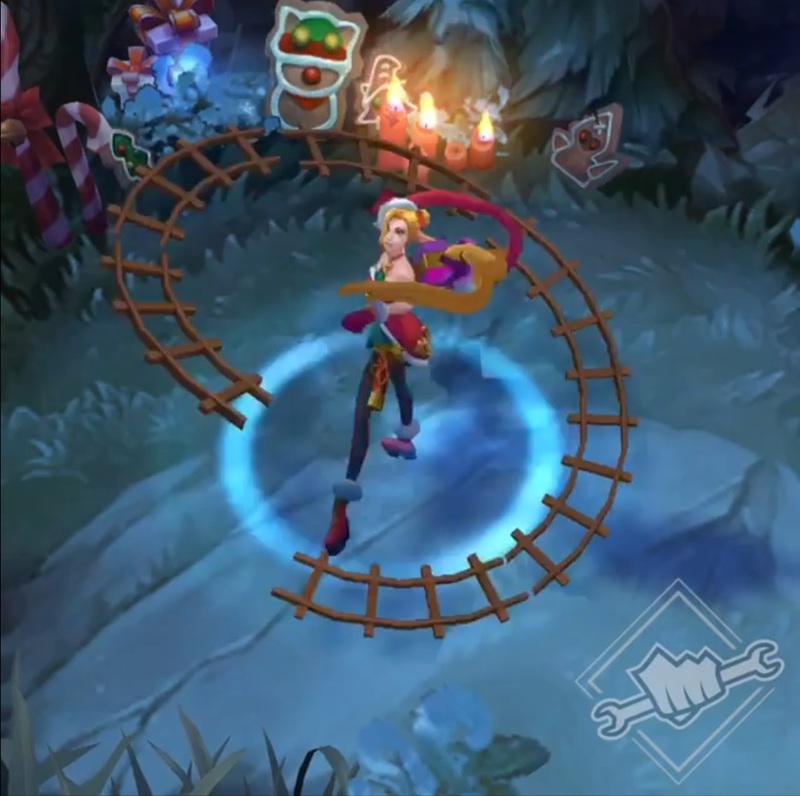 "PBE Preview: Ambitious Elf Jinx, Santa Draven, and Snow Fawn Poppy #leagueoflegends #snowdown#beyourbestsanta"
A second video was released on the LoL France twitter, showing off the Dearest Deer ward skin! Look for more on these skins during the 7.24 PBE cycle!